Entrepreneur and artist Sarah Onvlee had a clear vision to bring something new, exciting and creative to Port Elizabeth. Painting with Grapes was formed in September 2016 with the idea of bringing together art, friends, wine and good times for everyone from young to old. Painting with Grapes is a fun and inexpensive way to get those creative juices flowing without the lengthy commitments of art schools. 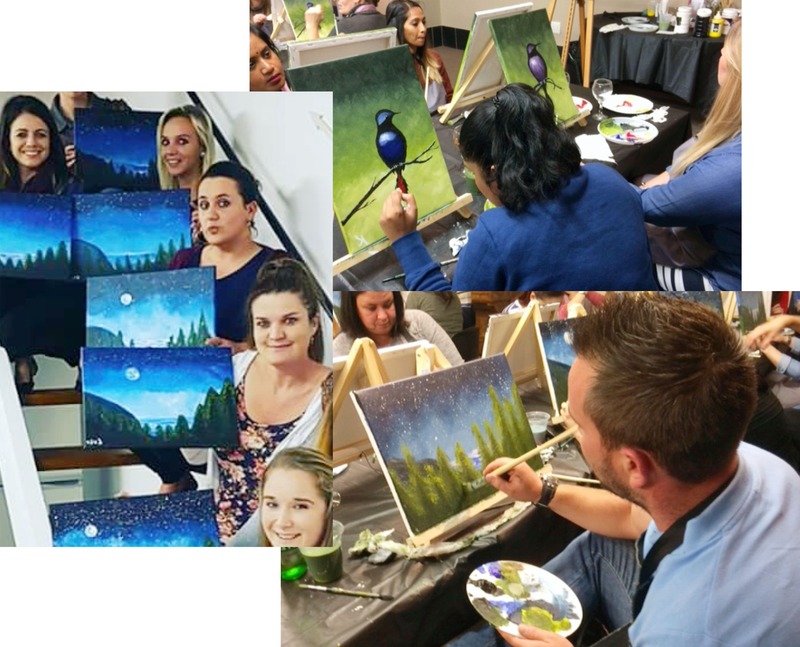 Everyone has their own unique style and we encourage everyone to come and find theirs at one of our Painting with Grapes Events. Let that creativity flow. Secure your booking now. Book and pay for your event. Secure offsite payment via PayFast.